what a news friends you will be amaze when you read this like me The most famous person now-a-days, Mark Zuckerberg, owner of Facebook, bought a new house worth $7 million that includes 5-bedroom pad in Palo Alto and the home comes with amenities such as a saltwater pool, spa, outdoor pavilion, and a music alcove. 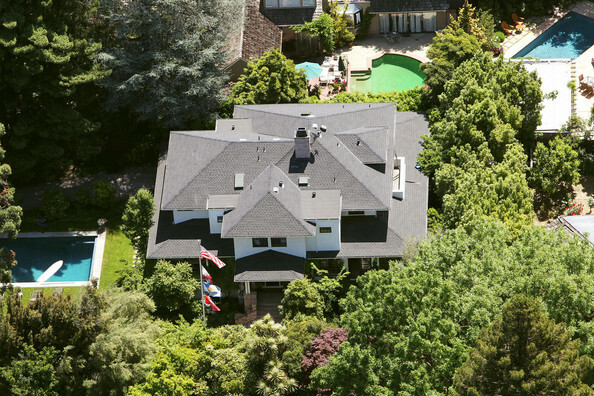 His new home is convenient 10 minutes from the new Facebook headquarters in Menlo Park and nice enough. The guy still drives Acura after all. 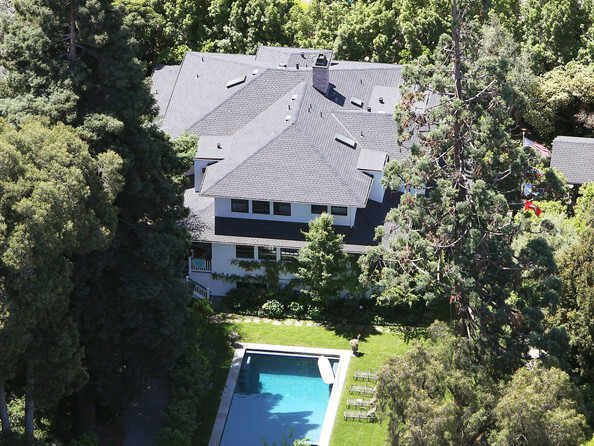 0 Respones to "Facebook Owner Mark Zuckerberg bought a New $7 Million House wahwooo"